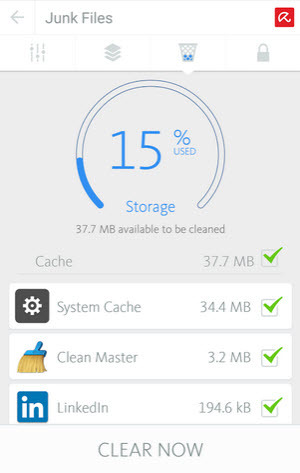 Avira has released new Avira Android Optimizer app for android phones. Speed Booster – Faster startups and optimized processes. 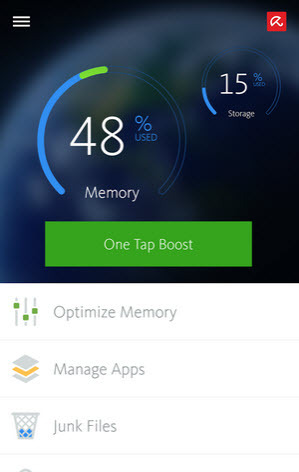 Memory Optimizer – kill RAM apps. Application Manager – uninstall multiple apps in one go.